This is one of those things we wish we had thought of that everyone can use. 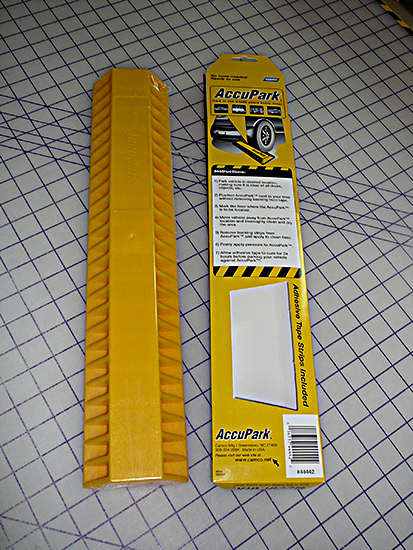 Park your cars, trucks, RVs and trailers in the same place every time with AccuPark. 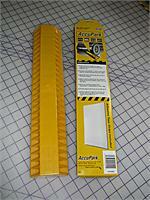 Adhesive tape strips included to attach to floor. 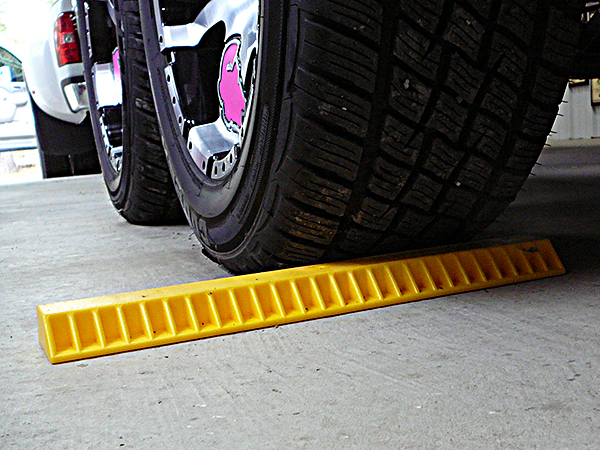 Bright yellow, high impact polymer is highly visible and will last for years.